NOAA’s list of purported evidence for harm being caused to polar bears by Arctic warming is short and weak. It puts the gloomiest spin possible on the current well-being of an animal with all the earmarks of a healthy, well-distributed species. 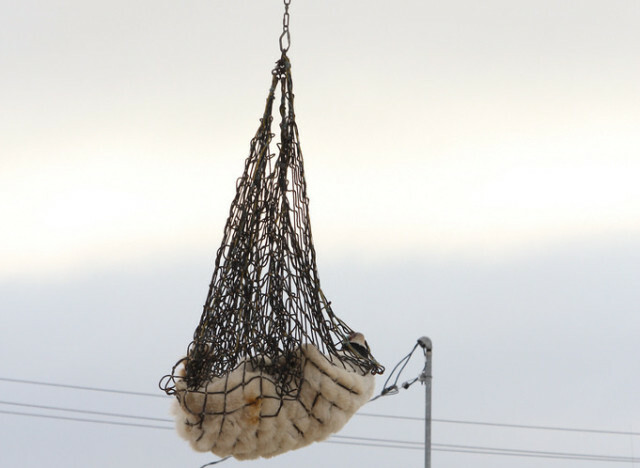 This year, polar bears are virtually the only species that NOAA mentions in their Arctic Report Card – they’ve put all their icon-eggs in one leaky basket [what happened to walrus??]. 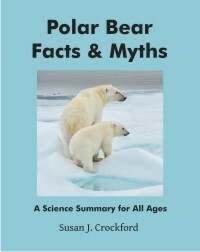 But polar bears are doing so well that to make an alarming case for polar bears as victims of Arctic warming, many important caveats had to be left out or misrepresented. Some details given are simply wrong. 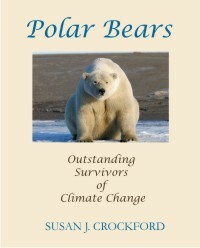 This year’s polar bear chapter was penned by IUCN Polar Bear Specialist Group chairman Dag Vongraven (you might recall his email to me earlier this year) and a polar bear conservation activist from Polar Bears International (whose battle cry for donations is “Save Our Sea Ice!”), Geoff York. I challenge their four weak talking points one by one below. New evidence has come to light that mark-recapture field work used to calculate a new population estimate for Southern Beaufort polar bears did not conclude in 2010 as implied in a widely-publicized paper last month but continued until 2013. Steve Amstrup in S. Beaufort, 2005 (USGS photo), co-author of Rode et al. paper. As I discussed previously, last month’s widely-hyped paper (Bromaghin et al. 2015 in press) – which reported a decline of ~40% between 2004 and 2010 (based on spring mark-recapture work) – was contradicted by fall survey counts that suggested strongly a population rebound would have been apparent if the mark-recapture work had continued another two years. A new paper by Karyn Rode and colleagues (which includes Bromaghin and others (e.g. Amstrup) from the previous paper), summarized in a USGS press release issued on Monday and published online Tuesday, utilized comprehensive data collected during mark-recapture work carried out in spring from 1982 to 2013 in the Southern Beaufort Sea. This new paper used the same kind of comprehensive data as Bromaghin and colleagues – from the same season, in the same region – to assess potentially negative effects of the mark-recapture research method itself, up to 2012 and beyond. More on the Rode et al. 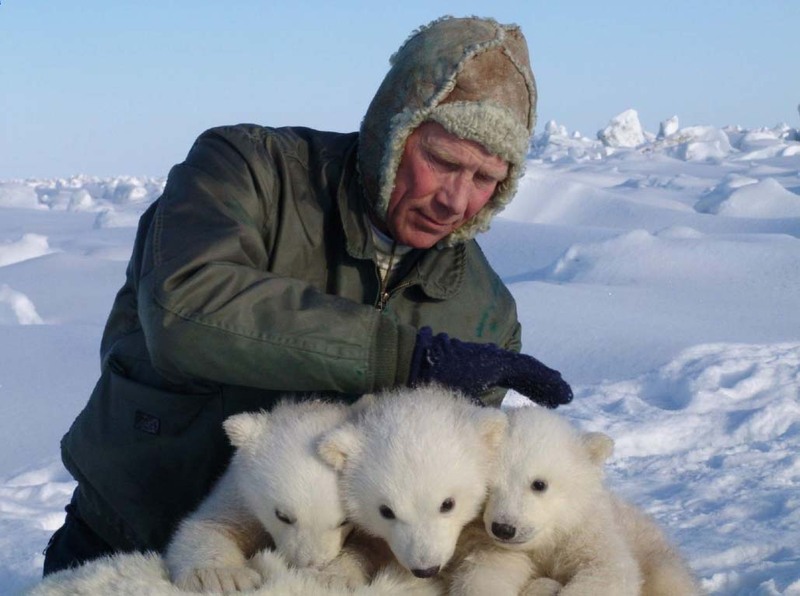 conclusions later1 – for the moment, what is important is that the work described in the paper confirms that spring mark-recapture work on polar bears in the Southern Beaufort continued beyond 2010. Bromaghin and colleagues didn’t end their mark-recapture work prematurely — they actually left data collected in 2011 and 2012 out of their population estimate analysis when they had to have known the population had not finished rebounding from the 2004-2006 decline. 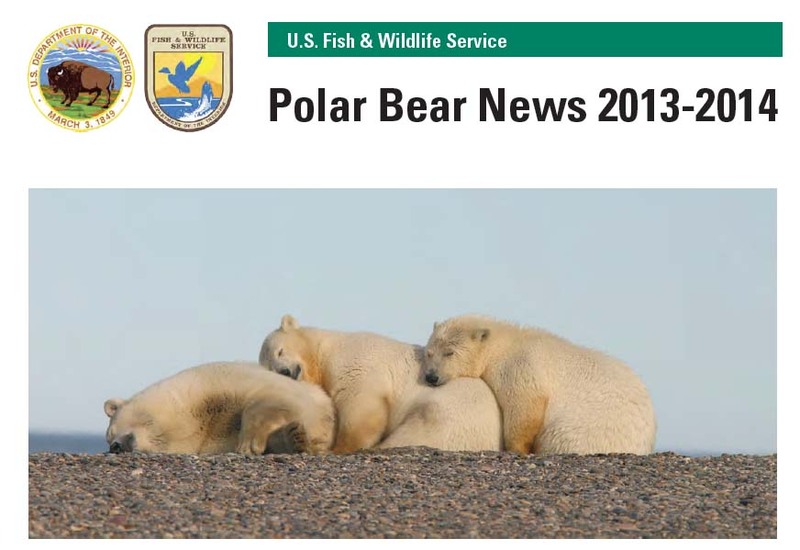 Why did the Southern Beaufort polar bear population survey stop in 2010? It’s clear that the recently-published and widely-hyped new study stopped before the population rebound from a known decline was complete. The researchers of the recently-published paper knew before starting their mark-recapture study in 2007 that the population decline had taken place. They also knew why the numbers dropped and that previous declines, caused by similar conditions, had been followed by a full recovery. Did they really think a full recovery in population numbers was possible in only three four years, when cubs born in 2007 would not yet have been old enough to reproduce? In fact, a US Fish and Wildlife Service (USFWS) fall survey of Southern Beaufort polar bears in 2012 found numbers were higher than they had been in a decade. In this part of my critique of Stirling and Parkinson (2006), regarding breakup dates in Western Hudson Bay (see Part I here), I will show that these authors also left out critical data. Their correlation between number of problem bears in Churchill and breakup dates for WHB worked because some very inconvenient data were simply left out: problem bear data for 1983 and 2004. 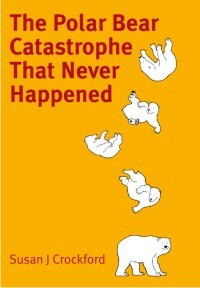 Inclusion of that information would have shown 1983 and 2004 were two of the worst years for polar bear problems in recent history despite being late breakup years (1983 also had the last human fatality from a polar bear attack). They could have explained why they did not use the data but they did not — they simply left it out. 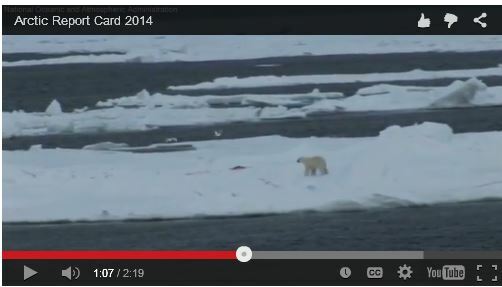 Amazingly, this work is being touted as “evidence” that global warming is harming Western Hudson Bay polar bears.